Airbus’ A-320 Family production facility in the US will this week deliver its first aircraft partially powered by sustainable jet fuel.  The latest A-321 for the airline departed Mobile on 20 September with 15 percent sustainable jet fuel in its tanks. In total, five A-321 aircraft are due to be delivered to the carrier from Mobile using sustainable fuel by the end of 2018. All of the fuel will be supplied and certified by Air BP. It will be loaded into the aircraft by Signature Flight Support, Airbus’ fueling services provider in Mobile. Since May 2016, the industry has offered customers the option of taking delivery of new aircraft from Toulouse, France, using a blend of sustainable jet fuel. 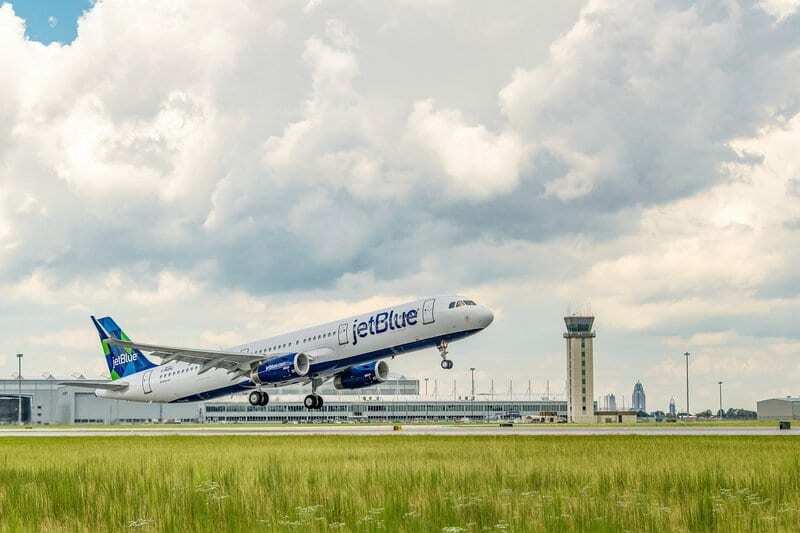 Following the deliveries to JetBlue, Airbus will determine the next steps toward offering this option to more customers taking aircraft deliveries from Mobile. Longer term, the company envisions supporting industrial production of sustainable fuels for aviation in the southeastern US. In another commitment to sustainability throughout the aircraft’s lifecycle, Airbus also announced its US Manufacturing Facility in Mobile officially received its ISO 14001 certification. This is a voluntary internationally recognised standard setting out the criteria for an environment management system. The certificate covers activities, products and services of 20 sites across 7 countries, i.e. over 56,000 employees. It was one of the first aircraft manufacturers to be certified ISO 14001 for all its sites, products and services.